Why is Air Travel an Integral Part of Growing Businesses? There have been numerous revolutions in the aviation industry, which not only bridged the gaps between far away places, but also helped in expanding the businesses. In today’s time, this air travel has rather become one of the most important factors for any growing business. 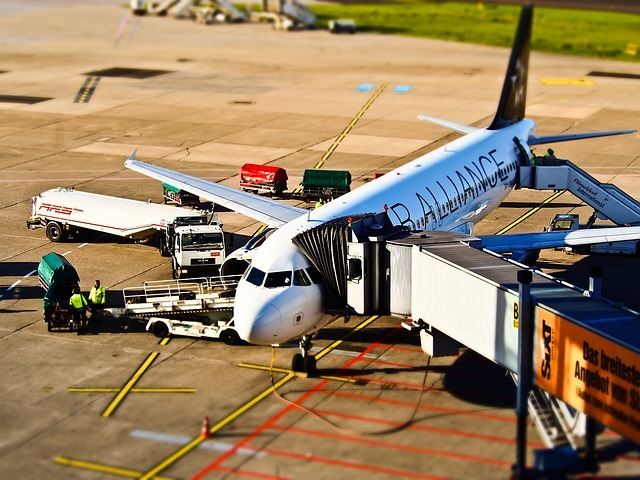 There are numerous airlines in function today, such as Singapore Airlines, Dana Air, Emirates, and so on, which have made almost every end of the world meet each other. If you are just starting, you might not notice this fact. But if you are a growing company, who has been in operation for quite some time, you will observe how frequent air travels are being made while you stay at work. If the air travel industry had to shut at any point of time now, then your entire business might come crumbling down. This much important the aviation industry has become today. But why is that so? As you continue to grow, you attract people from all over the world. If not world, you might be spread across your entire country too. And when you grow, you have to keep making your customers and clients happy too. And that would happen when you keep building upon your relationships and make frequent visits to the client locations. Though not all businesses need to visit clients, but some businesses are dependent entirely on making client visits. For them, air travel is a must if they need to survive. While many companies need to visit clients at other far away locations, some only work from a fixed office or city. But if you are a growing business, you need to keep your employees happy as well. And that can happen if you give them something to cherish upon, or holding frequent outdoor meetings or visits. These outdoor meetings usually take place through air travel. The entire country, or the company people in entire world might decide to meet at a common point. And here, you have to travel! So no matter what kind of business you are in. If you are growing, you travel by air too. If not the employees, the company managers and higher authorities definitely have to make frequent travels through air.